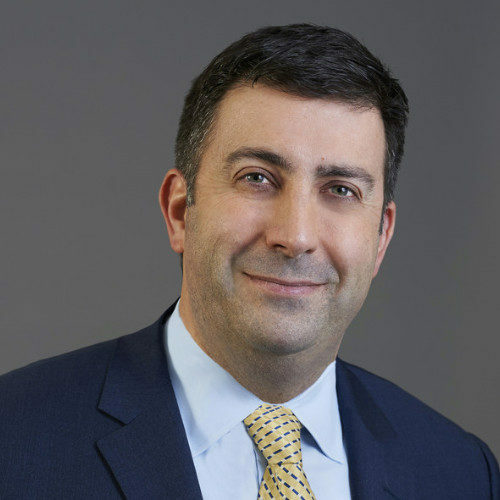 Doug is a Managing Director in the Risk and Compliance division of Protiviti’s New York office. Doug has over twenty years’ experience in financial services / capital markets and has worked on large scale consulting projects that range from financial close optimization to organization change management to large regulatory / technology projects for large banks, broker dealers and custodians. These projects include work from the front office though operations, technology and finance. Prior to consulting Doug’s had extensive commodity and risk management experience.